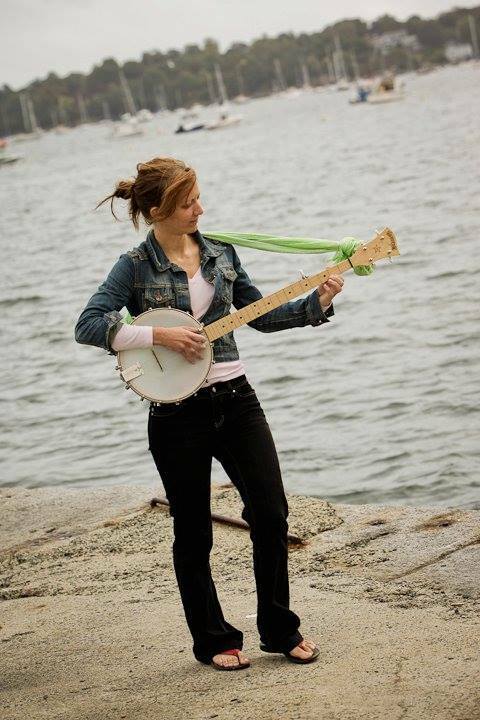 I am an educator and performer with experience in arranging and composing. Versatility is key to my success and it is paramount to my philosophy of education. Through emphasizing collaboration with other disciplines, promoting musical entrepreneurship, and encouraging multi-genre musical experiences, I give my students the best possible preparation for their musical goals. As an artist, I work to provide examples of transcendent musical moments to captivate and inspire the motivations of my students as well as to fulfill my own artistic aims. 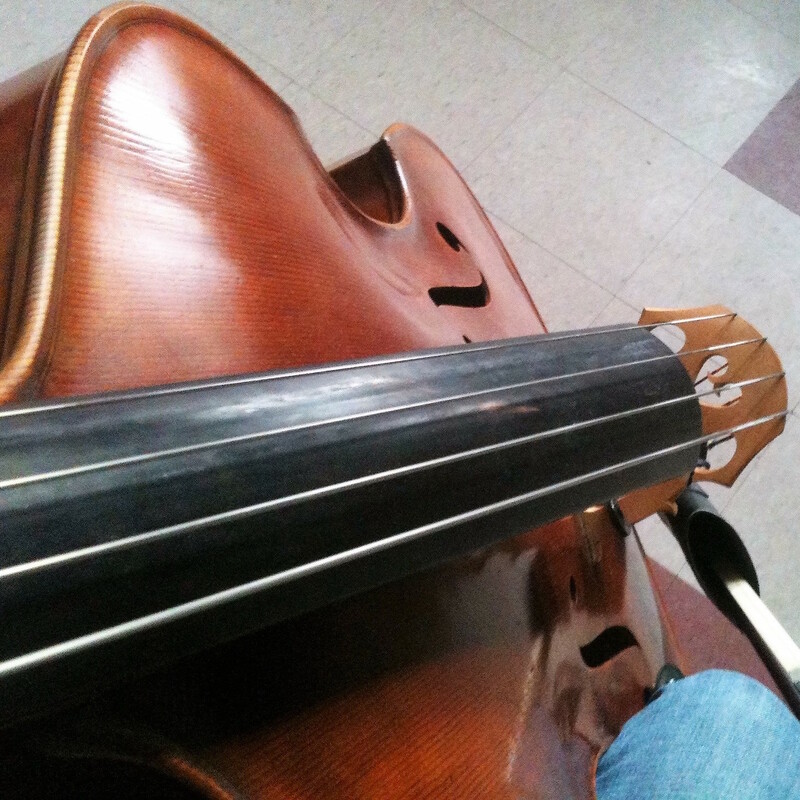 Currently, I am a Graduate Fellow at University of North Texas teaching jazz bass students and pursuing a Doctorate of Musical Arts in Performance with a local concentration in Jazz Studies. My musical background is composed of a bachelor's and master's degree from Eastern Washington University where I also was employed as a graduate teaching assistant. 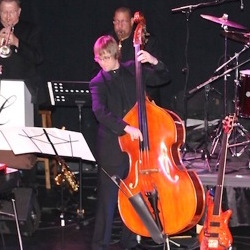 During this time I performed regularly throughout the region as a jazz bassist with guests including Bill Watrous, Jeff Clayton, Sid Jacobs, and Hal Galper. After moving to Athens, Ohio, I continued my professional performance endeavors with groups including the Huntington Symphony Orchestra, West Virginia Symphony Orchestra, Maniacal 4 Trombone Quartet and Vaughn Wiester's Famous Jazz Orchestra as well as individual artists and pedagogues like Louis Bonilla, Paul Johnson, Tom Walsh, Jeff Bair, Matthew James, Sean Parsons, James Moore, and Rob Parton. My professional experience also includes performing on riverboats, cruise ships, and being the touring bassist for Landau Eugene Murphy Jr. As an educator, I have experience as a private teacher, clinician, and adjunct instructor. In Athens, Ohio I was fortunate enough to encounter a saxophonist by the name of Matt James. Not only did we share a friendship over our mutual love of music, education, and quality beverages, but we were fortunate enough to perform and record together. 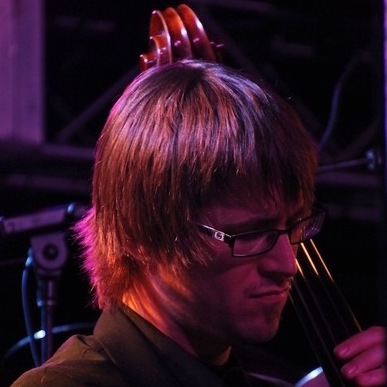 Matt James released his debut album Opening Lines in 2014 with personnel including: Matt James, Sean Parsons, Guy Remonko, Steven Heffner, Terry Douds, and Rob Parton. Olivia Brownlee is one of the most musical souls I’ve encountered and I count myself lucky to have known her since 2001. It didn’t take long for us to find each other intersecting at various musical outlets in Washington State and it was only fitting that over a decade later we would have a last minute rendezvous at a recording studio and put together a song that expressed a little bit of her home in Boston, MA. My earliest experiences in the jazz idiom were spent in a vocal jazz setting. Jessica Baldwin still managed to blow all my expectations away. Comfortable in virtually all vocal genres, her skills as musical visionary, band leader, and arranger complete the package. Thank you for contacting me. Your message has been sent.